We love Newspaper. 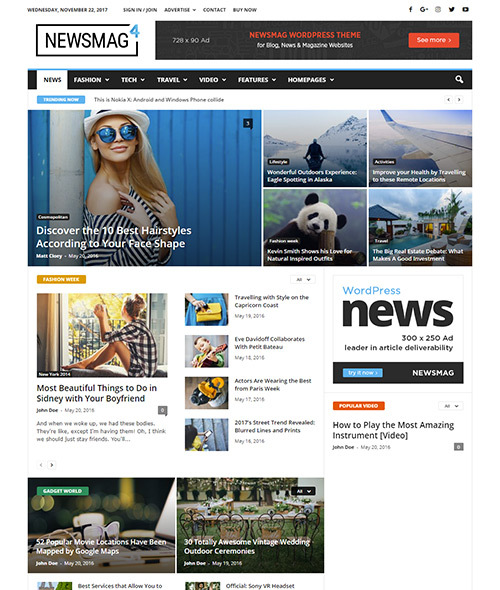 The regular updates, code quality and tons of features mean that this is the final WordPress theme we need to use. The tagDiv Team provides comprehensive technical support and is always customer oriented thus inspiring our friends and us to develop and to give full scope to our creative potential!